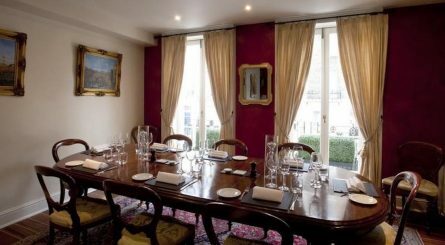 Belgravia, situated around Belgrave Square in Westminster is a tranquil area of broad streets and peaceful squares. Its proximity to Buckingham Palace and Knightsbridge has traditionally made Belgravia home to the elite of society, and today a number of famous figures reside there. A predominantly residential district, it makes a delightful spot to visit and boasts a number of fine dining restaurants. 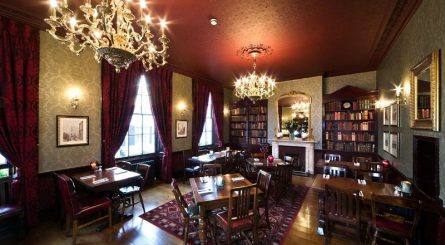 Belgravia is located directly south of Hyde Park and so walking there is a pleasant option. However, the fastest access to the district is by tube to Sloane Square or Knightsbridge. 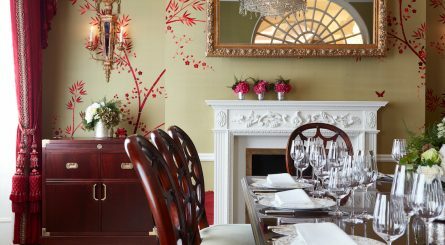 Holder of two coveted AA rosettes, Belgravia’s Il Convivio has a private dining room able to accommodate up to 14 seated (30 standing) guests. The semi-private space at the back of the restaurant seats up to 24 guests. 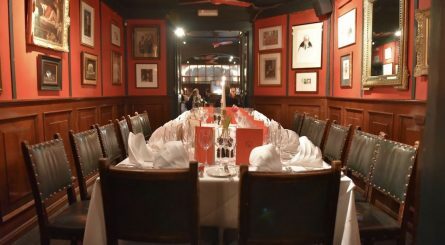 The first floor dining room at The Star Tavern in Belgravia can accommodate up to 34 seated guests or up to 50 for standing receptions. 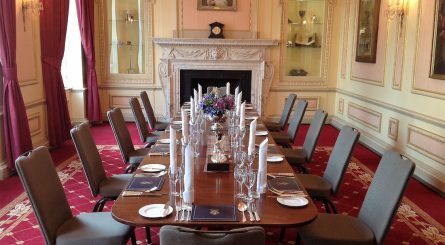 The private dining rooms at The Caledonian Club – located between Knightsbridge and Mayfair can accommodate from 10 – 100 seated guests.